Usain Bolt dipped under 10 seconds for the first time this season as he competed over 100m at the Kamila Skolimowska Memorial in Warsaw. The six-time Olympic gold medallist was racing in only his second individual 100m of the summer after being forced to delay his return to competitive action following a foot injury. He anchored the Jamaica team to Commonwealth 4x100m gold in Glasgow before making his 100m season debut at the ‘Mano a Mano’ sprint on Copacabana beach in Rio de Janeiro last weekend when he clocked 10.06. Bolt’s appearance at the Kamila Skolimowska Memorial was the first time he had competed in Poland, the race taking place on a temporary straight track in Warsaw’s National Stadium. With the roof of the stadium due to have been closed for the meeting, there had been talk ahead of the event that Bolt might have his eye on Frankie Fredericks’s unofficial indoor world record of 10.05. The event results mark the time as a world best, though they also give a wind reading of -0.6 m/sec. 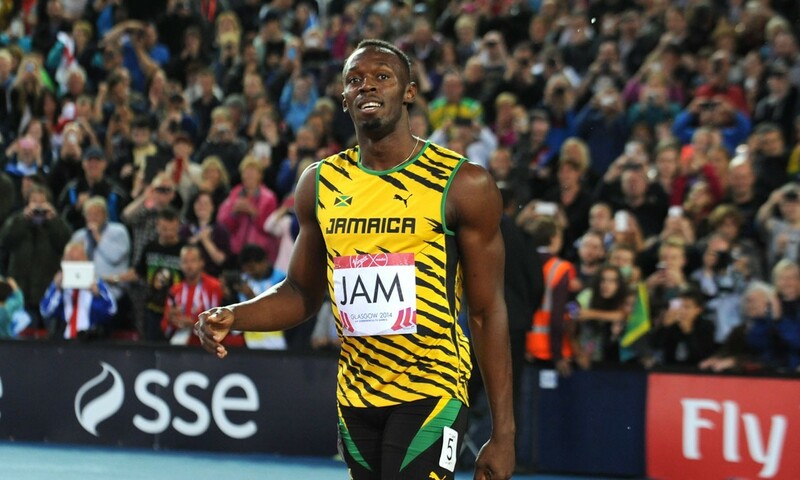 Bolt is next due to compete at the Weltklasse Zurich meet on August 28 where he’s set to line up alongside the likes of Britain’s newly-crowned European champions Adam Gemili and James Dasaolu. Also at the Kamila Skolimowska Memorial, Pawel Fajdek impressed in front of a home crowd as the world hammer champion threw a national record of 83.48m to also break the meeting record and set a world lead. His compatriot Anita Wlodarczyk threw 77.66m to win the women’s competition, her mark also a meeting record. Cuba’s Orlando Ortega beat Frenchman Pascal Martinot-Lagarde in the 110m hurdles – 13.03 to 13.06.